Barbecue is one of the great pleasures of life. Eating a well-sauced, completely cooked side of pulled pork, smoky beef or savory chicken can be made even better with the right kind of side dishes for bbq. Some dishes pair perfectly with classic barbecue. Baked beans made slowly and carefully sauced are just right for any barbecue main course. Beans that have softened pair well with the soft texture of barbecued meat. 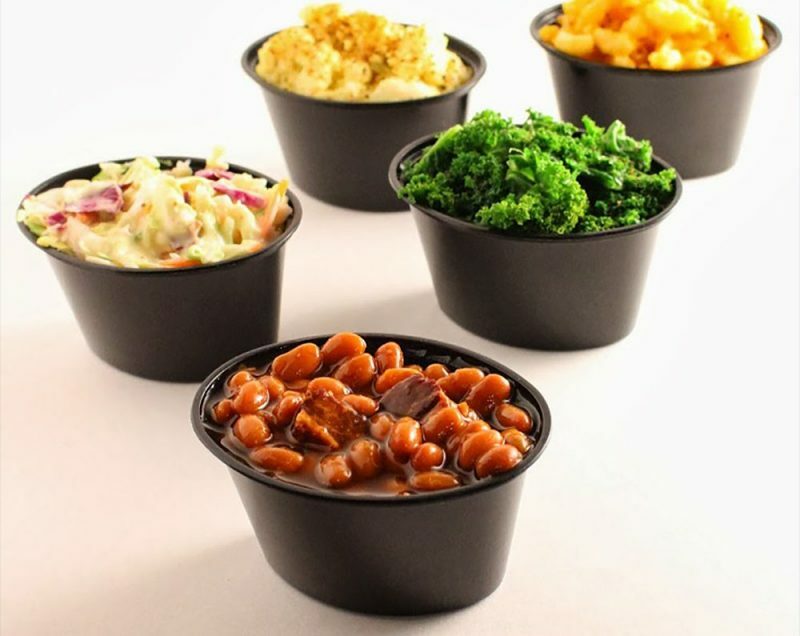 Beans also have a similar sauce that adds in an additional layer of flavor to the standard, traditional barbecue. Potato salad typically comes in two forms: creamy and vinegar based. Each kind is ideal when it comes to helping fully cut the sometimes overwhelming richness of barbecue. The creamy kind offers richness on the fork while the tarter kind is often just the thing to help mellow out complex barbecued pork or beef. Nearly every cook worth their salt has a specific mac and cheese recipe they truly adore. Whether it’s basic mac and cheese with prepackaged noodles and cheddar or the fancier kind with fresh pasta and exotic cheeses, it’s all good with well-sauced, smoky barbecue of a similar texture to this dish. Almost no meal is complete without the addition of a vegetable of some kind. Just about any vegetable goes well with barbecue but smoking can add a particularly vivid taste to the vegetables. The intensity of the smoky vegetables helps complement the underlying notes of sauce that coats the best barbecue. This shredded cabbage dish is easy to prepare at home or buy from the store. It’s also a standard side dish for bbq that helps add a piquant flavor note to any barbecue plate. The crisp texture of the slaw is added to a good mayonnaise sauce to help make something that is as filling as barbecue but also lends a cooling note to the meat.